In the United States, our properties & operations are principally located in the on-shore Gulf Coast region of Louisiana & Texas. Matagorda Country – we hold a 2.71% working interest in the 779 acre Harrison Prospect in Matagorda County, Texas. We have no present plans to drill on the Harrison Prospect. Live Oak County – we hold a 33.3% working interest before the casing point and 25% working interest after the casing point in a 146 acre lease block. A 3,500 foot test of the Hockley and Pettus formation was drilled in 2014. At December 31, 2014, the well was awaiting hook up. Production of the well commenced in January 2015. Jasper County – we hold a 13.33% working interest before the casing point and a 10% working interest after the casing point in a 320 acre lease block in Jasper County, Texas. A 11,950 foot test of the Wilcox 3 and 4 Sands was drilled during 2014. At December 31, 2014, the well was shut in pending resolution of water disposal issues. East Baton Rouge Parish – we hold (i) a 4.557% royalty interest in 2,485 royalty acres, as well as a 3.547% royalty interest in the Crown Paper #01 well, and (ii) a 5% working interest in a 1,300+ net acre lease block on which a 11,000 foot test of the BolMex and Nonioin Struma 1, 2, 3, 4 and 5 sands was drilled and completed in 2014. Plaquemines Parish – we hold a 1.80% working interest in the SL 180771 well and prospect which covers 300 gross acres. 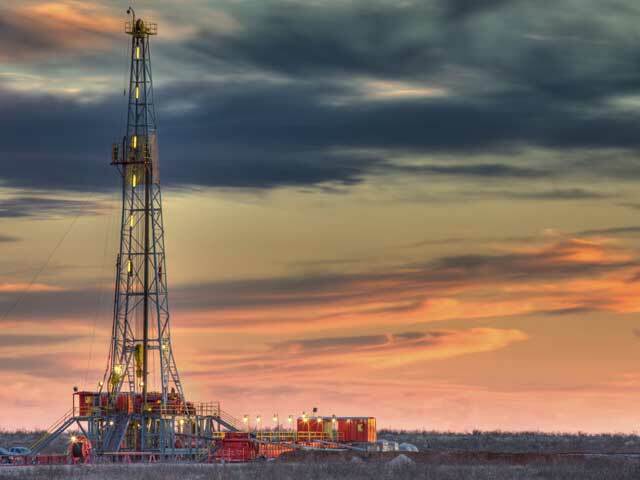 Vermilion Parish – we hold a 1.5% working interest in a 450+ net acre lease block on which a 15,000 foot test of the Discorbis 1, 2, 3, 4 and 5 sands was drilled and on production during 2014. 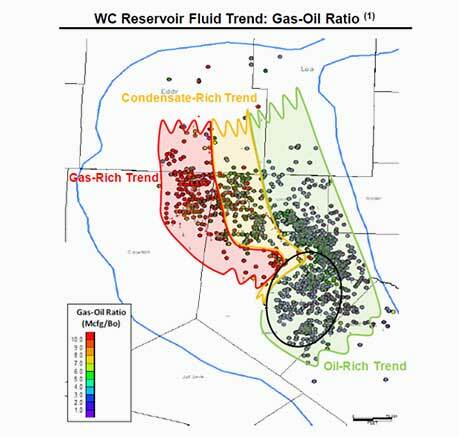 Iberville Parish – we hold (i) a 3% working interest in a 618 acre lease block, (ii) a 4% working interest before casing point in a test well and a 3% working interest after the casing point, and in future wells, on a 1,129 acre lease block, and (iii) a 10.67% working interest before the casing point and 8% working interest after the casing point in a 102 acre lease block. A 13,500 foot test of the CibHaz Sands was successfully drilled and completed, during 2013, as a producer on the 618 acre lease block and was tested and commenced production in 2014. A 12,700 foot test of the BolMex Sand on the 1,129 acre lease block is planned during the second quarter of 2015. A 12,000 foot test of the Marv Vag is planned on the 102 acre lease block during early 2015. Assumption Parish – we hold a 5% working interest before payout and 4% working interest after payout in a 238 acre lease block. 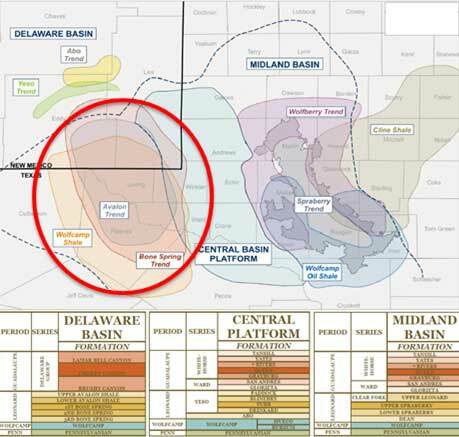 A 15,200 foot test of the Rob L formation was drilled during 2014 and the well came on production in February 2015. Calcasieu Parish – we hold an 8.755% working interest before payout and 7% working interest after payout in a 614 acre lease block. A 12,000 foot test of the Marg Tex sand was drilled as a dry hole in 2014. Jefferson Davis Parish – we hold (i) a 10.9% working interest before payout and a 9.375% working interest after payout in a 7,000 foot well drilled, and brought on production, in 2014 testing the Cris H stringer and Cris H sand, and (ii) a 3.375% working interest after the casing point in the initial and subsequent wells on a 289 acre lease block in Jefferson Davis and LaFourche Parishes. A 15,800 foot test of the Cris I-2 formation was temporarily abandoned, as a result of a stuck pipe, in January 2015.